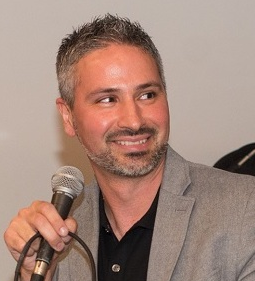 SEO and content marketing veteran John Bertino is a Hubspot-certified inbound marketing consultant with over 10 years of experience honing his craft in digital marketing. John is the owner/founder of The Agency Guy, Inc (TAG), an innovative agency search firm which consults with small and mid-sized businesses on digital marketing strategies at no charge in an effort to match-make them with vetted, ethical, right-sized marketing partners. Throughout his career, John has strategized with clients as large as Fortune 500 companies to as small as local startups. When he's not consulting on marketing strategy or teaching for SCORE, John teaches SEO and Content Marketing at the University of San Diego. He also hosts and organizes The SoCal Marketing Club; San Diego's largest digital marketing club.